Worried about data because your computer has crashed, external Hard drive not working, not detecting or making clicking sound? Trek PC are experts at doing Data Recovery Delta / Surrey . Our experience and professional data recovery service will provide you with the best chance of recovery. 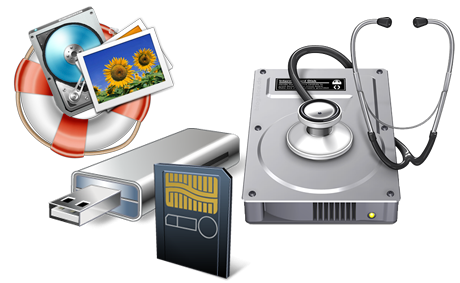 Your files will be recovered to an external hard drive or different media.